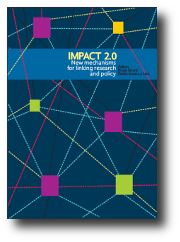 Comunica's network researches and supports the use of new information and communication technologies by local and independent media in less developed countries to reinforce local initiatives for development and democracy. 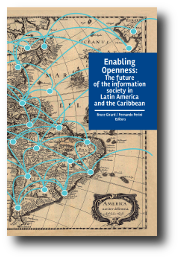 Edited by Bruce Girard and Fernando Perini, with an introduction by Robin Mansell and contributions from more than twenty of the region’s leading experts, Enabling Openness:The future of the information society in Latin America and the Caribbean, reflects on some of the key issues that will determine what information society will emerge in the region. 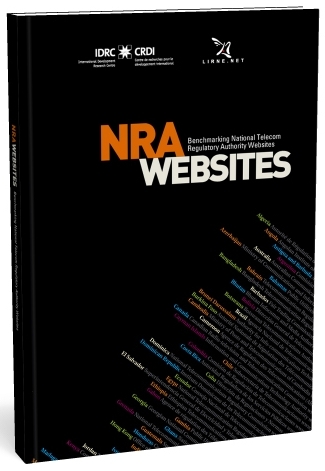 Download or purchase the book. Also available in Spanish as Habiltando la apertura: el futuro de la sociedad de la información en América Latina y el Caribe. 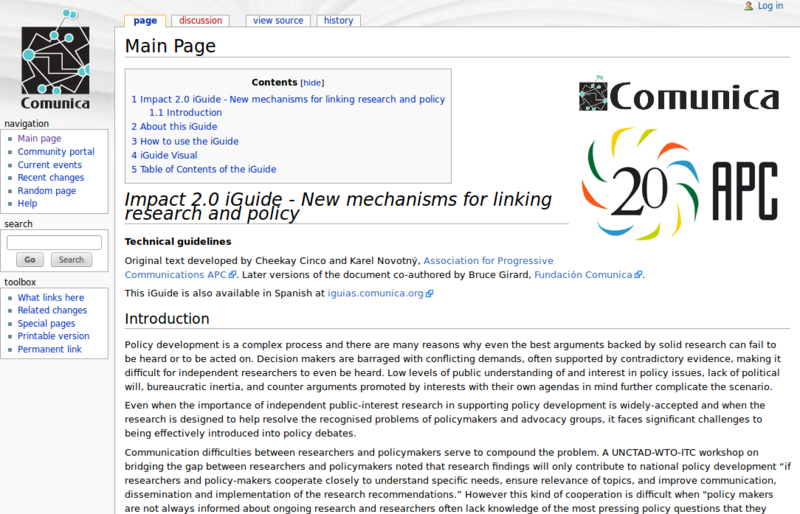 This iGuide was developed for use by Impact 2.0 research projects to provide ideas and guidelines for how web 2.0 and social networking tools can be used to facilitate collaborative policy making and the effective insertion of research into the policy process. It was prepared by Cheekay Cinco, Karel Novotný and Bruce Girard.